Wildfest is coming in two weeks time. Heroic Tavern Brawl is returning to Hearthstone in just under two weeks as part of the game’s next event. 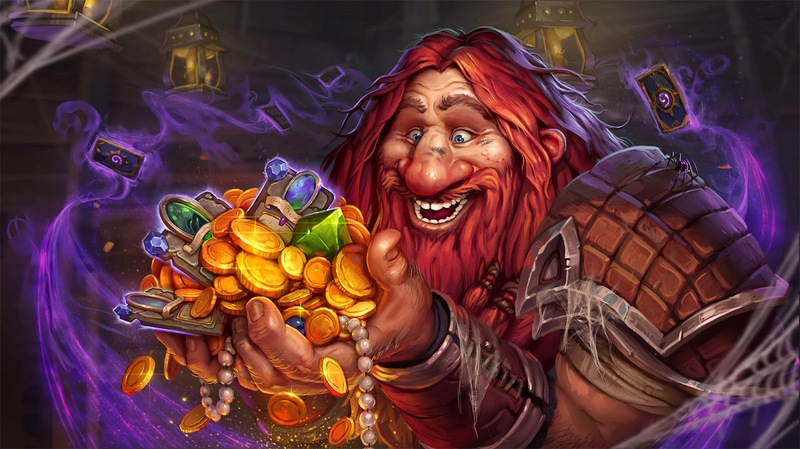 With some big nerfs coming that will affect the Standard meta, and the Standard rotation just a couple of months away, Blizzard is putting Wild in the spotlight as part of the Wildfest event. Rebranded as the Wild Brawliseum, the Tavern Brawl has an entry fee payable either in real money or gold. Build a Wild constructed deck, and face off against other players with that single deck. The run stops with three losses or 12 wins, with comparable rewards to the Arena mode. This is a change from previous Heroic Brawls, which had a high price of entry and rewards of up to 50 packs for completing a run. During the event another Tavern Brawl, Venture into the Wild, will also give players a new way to play Wild. Players will pick a class and be given a pre-built Wild deck for the match. The Arena mode will also be temporarily reverting back to the Wild format as part of Wildfest. Arena was originally Wild when the Standard and Wild formats were introduced in 2016. But after the card pool ballooned and made it hard to build a coherent deck, it was switched to Standard last February. The event will get underway Feb. 19, and run until March 11.